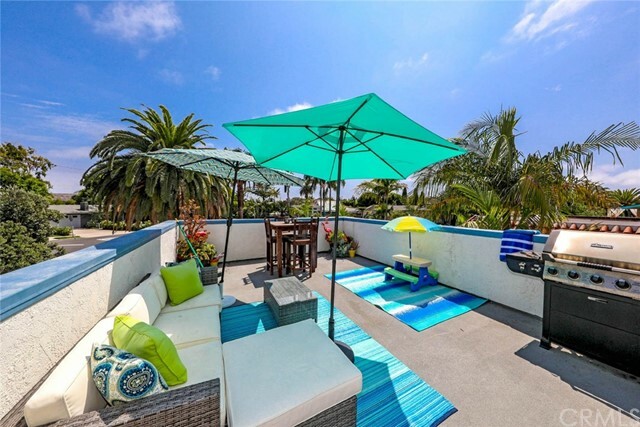 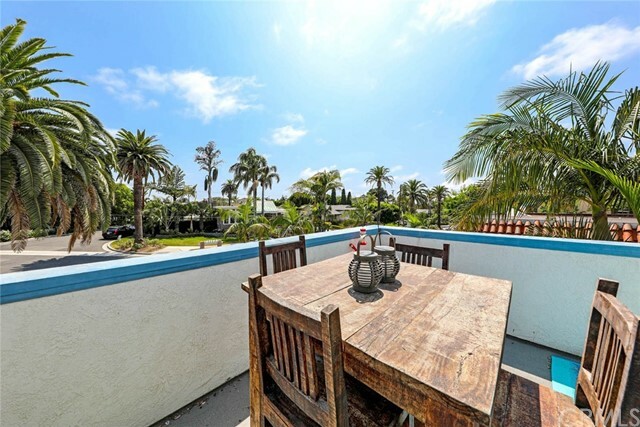 Capo Beach Duplex located on the desirable Palm Tree lined Avenida Las Palmas. 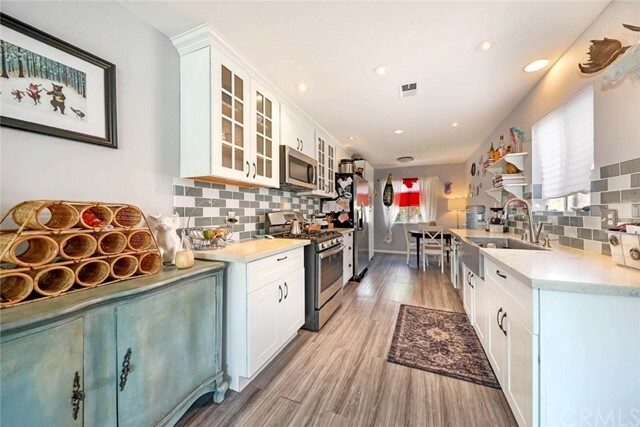 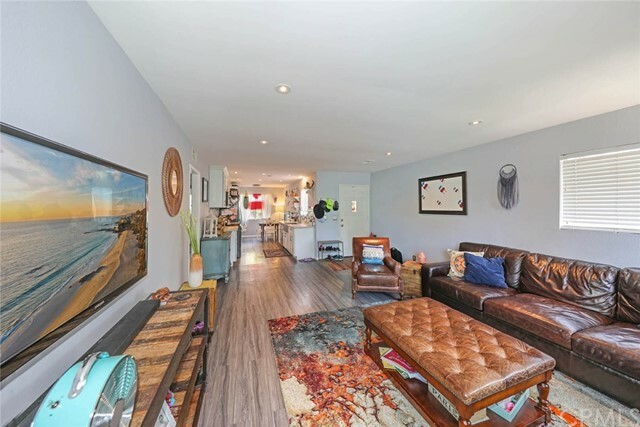 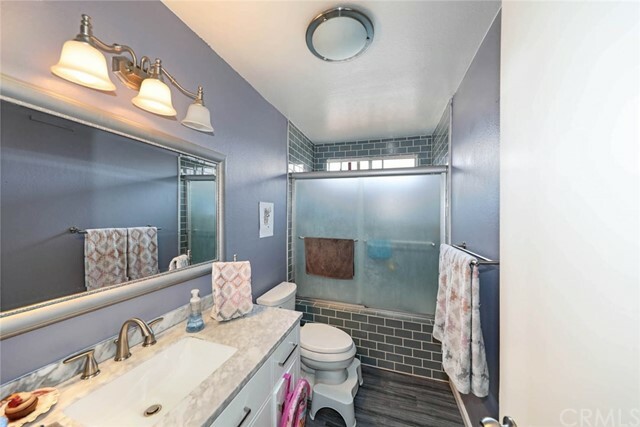 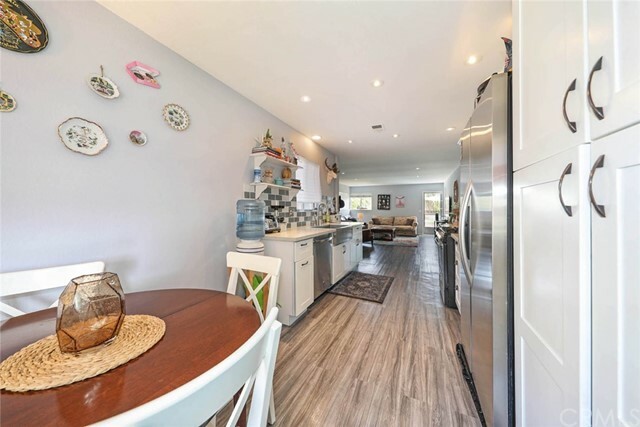 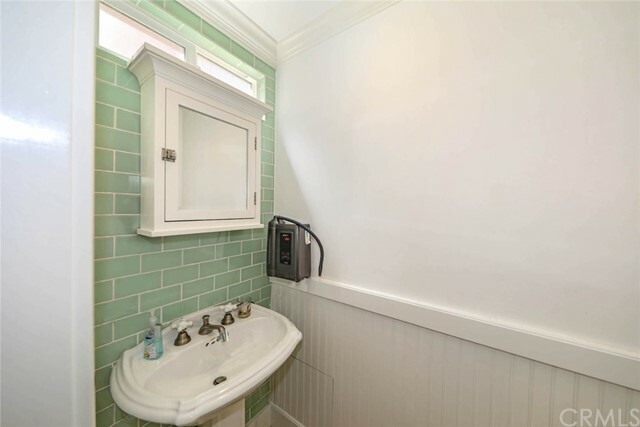 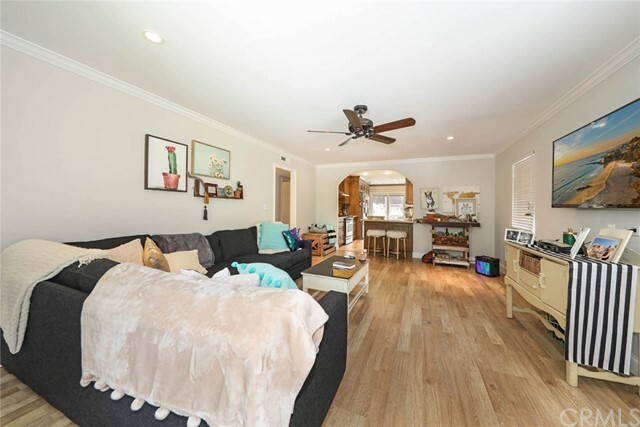 Both 2 bedroom, 1 1/2 bath units have been recently remodeled with newer cabinetry, stone slab countertops, tile flooring in kitchens and baths, wood tone flooring throughout the living area, resurfaced upper deck and a spacious landscaped back yard for both units to share. 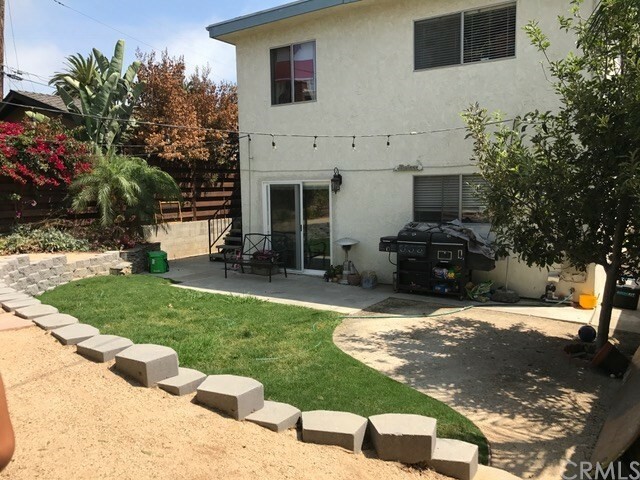 The units have plenty of storage and each has garage space in addition to driveway parking and individual washers/dryers. 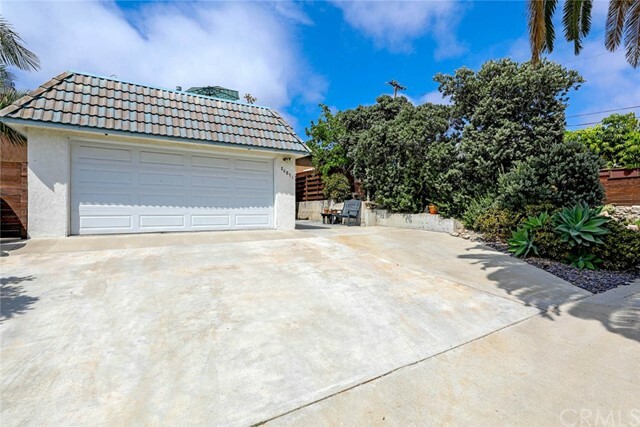 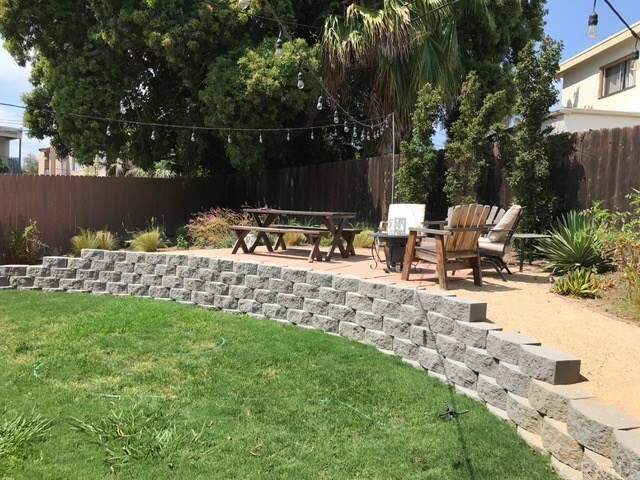 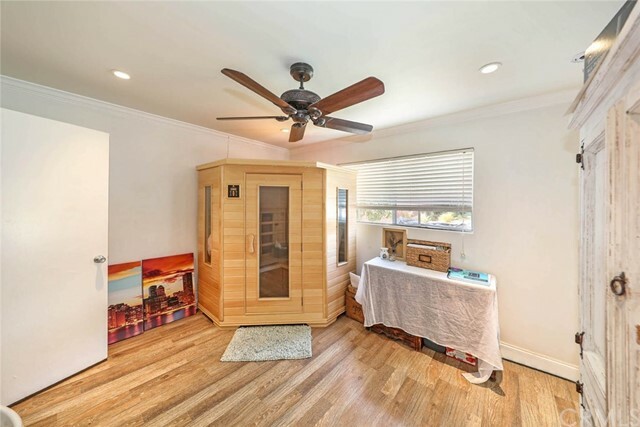 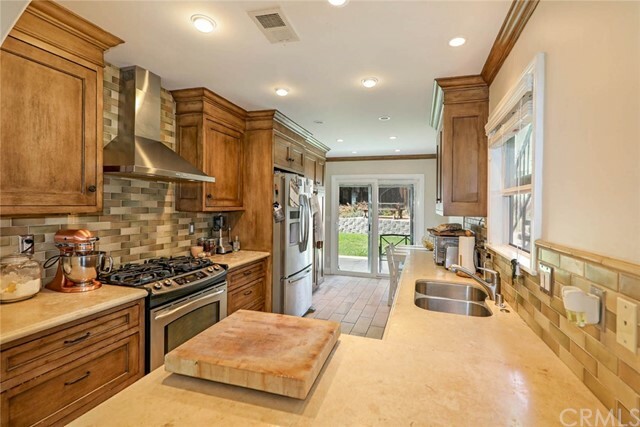 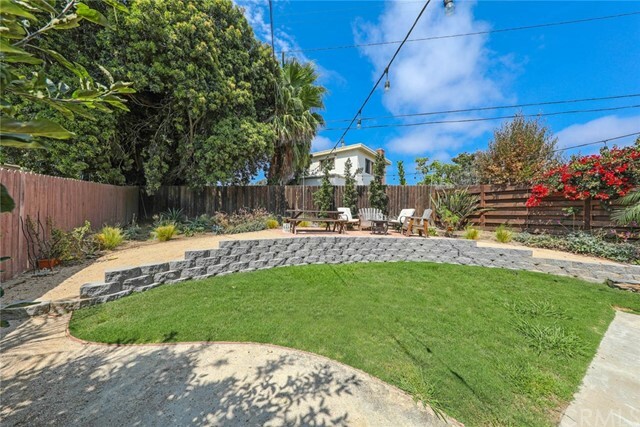 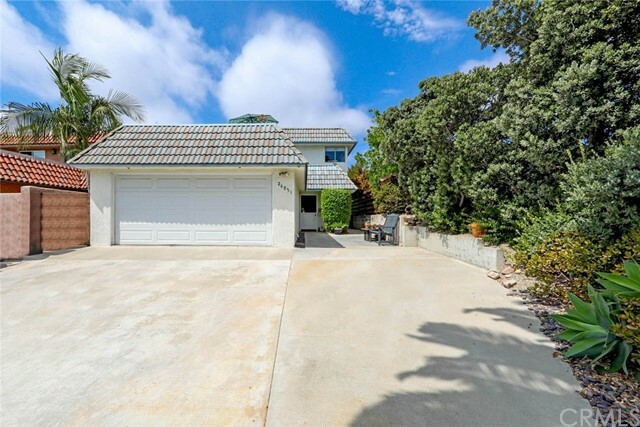 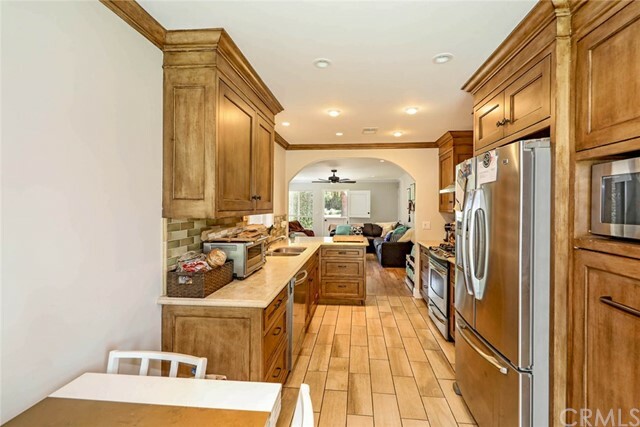 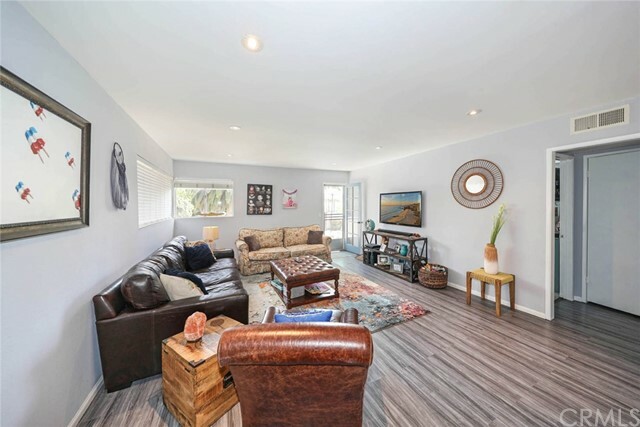 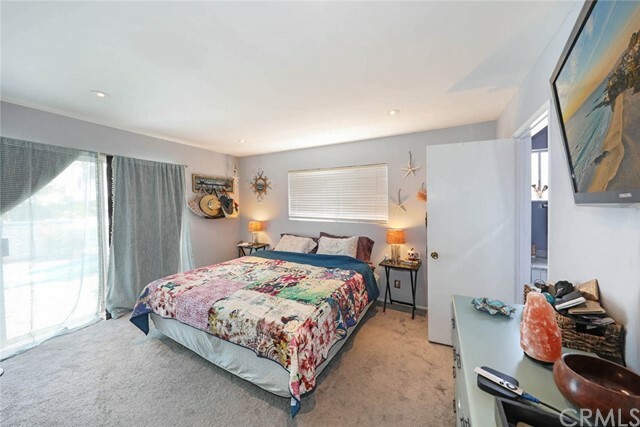 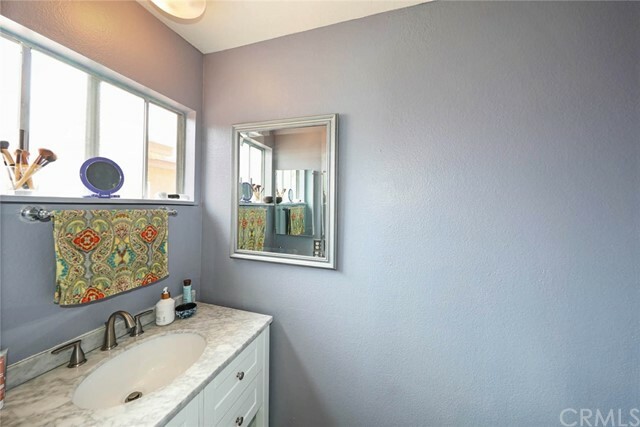 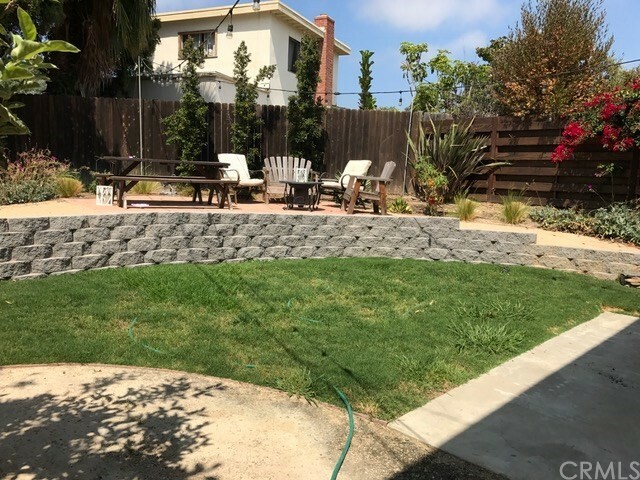 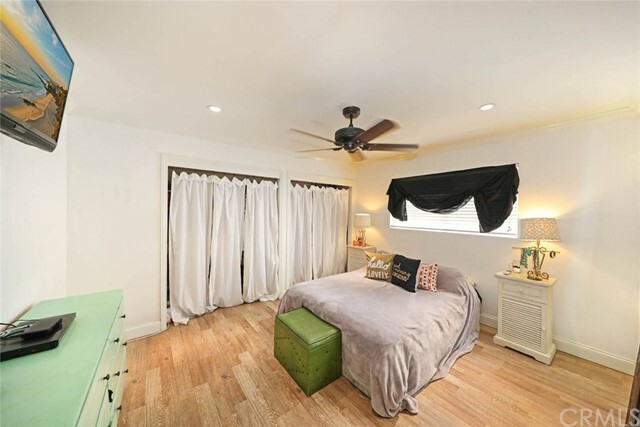 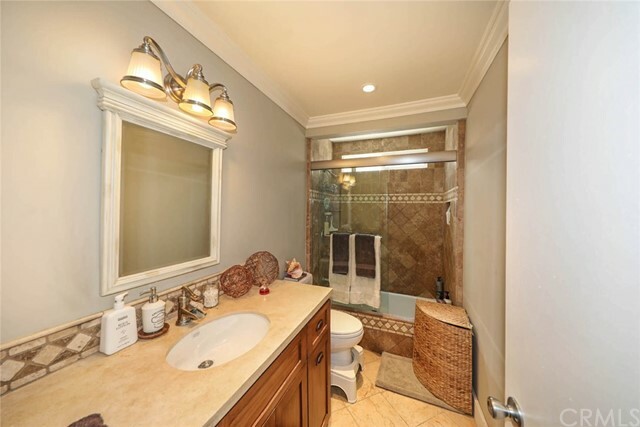 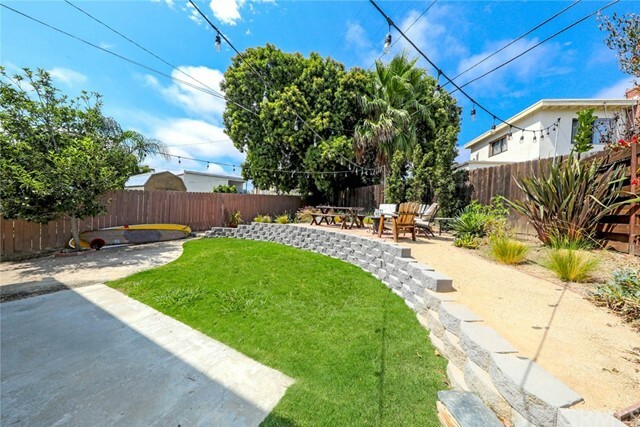 The property is conveniently located just a short distance to Capistrano Beach, Pines Park, the completely renovated shopping center, Palisades school and offers easy access to the 5 Frwy.